IN THE January issue the editor asked what readers consider to be the ugliest multiple unit front end. 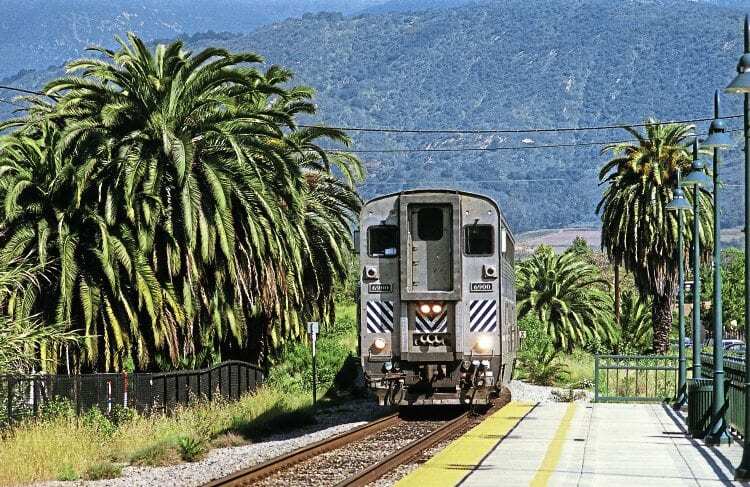 The ugliest (or shall we say, least aesthetically pleasing) front end I have come across is the driving coach end (cabcars) of the push-pull units that operate between San Luis Obispo and San Diego in Southern California on the ‘Pacific Surfliner’ route. Read more Letters, Opinion, News and Features in February’s issue of The RM – on sale now!